When this drama first came out I was already watching so many that I couldn’t watch it right away. So when some of the other drama ended I started Who Are You. When I first started watching I became obsessed immediately. I had so many episodes to watch at once that I have to say I pretty much binged on them! Which is so sad when you get to the most recent and it is ending in a week. I really suggest watching dramas when they are happening in real time and make yourself wait every week for them. It gives me more closure when it is time for the drama to end. For me this drama has seemed like it was so short because I finished it in like a week or two! I feel I get to emotionally attached if I can binge on them! Anyway if you haven’t watched this drama I suggest you drop everything that you are doing and start watching immediately! It has been a while since I actually was so excited by a drama. I mean who doesn’t love twin mystery dramas. I think I haven’t had enough ever since Lindsay Lohan became a twin! LOL. 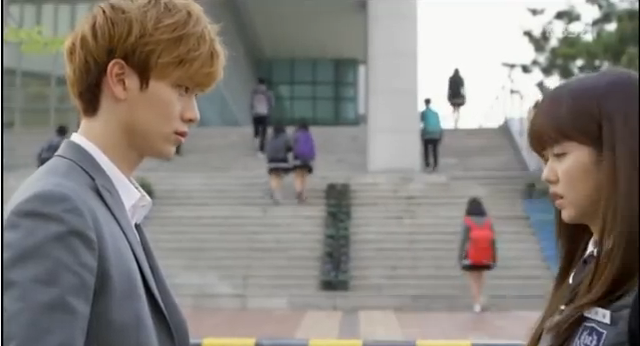 Okay the summary of this drama is that Lee Eun Bi a girl living in a orphanage is being bullied and has a hard life. Lee Eun Byul is her twin that has a mother and is rich and has a wonderful life. 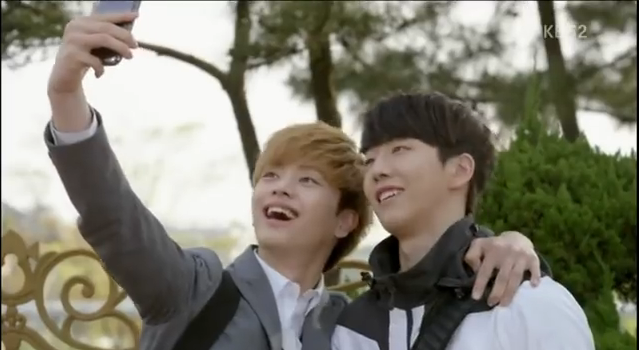 Something happens and Lee Eun Bi ends up living Eun Byul’s life. It is the old switcheroo! kinda! 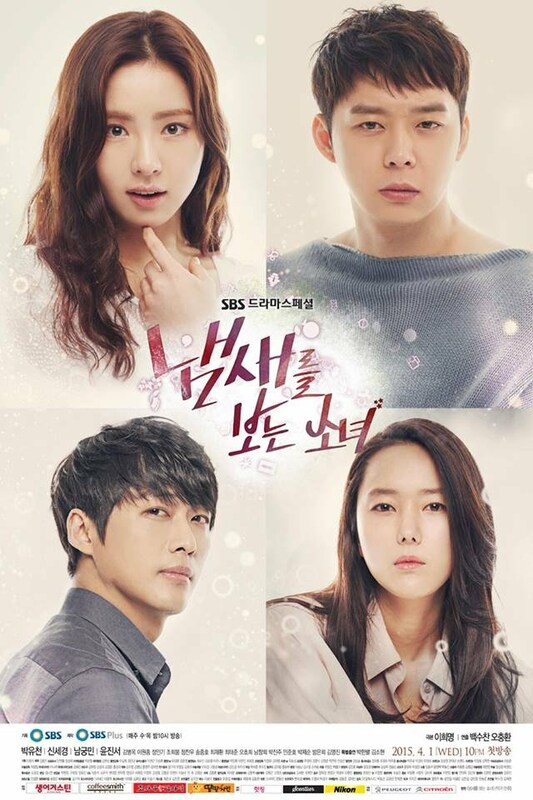 There are a few mysteries in this drama that intrigued me for the whole drama! I was always excited to watch the next episode which is not usually the case in most dramas. I would say most dramas taper off at about the 10th episode and it is harder to feel the excitement when watching. Of course the flashbacks get a bit annoying in all dramas but I always skip those parts. I loved the love interests in this drama and I thought it was well acted. Tae Kwang I loved him with his orange hair and silliness. I also loved Han Yi-An who was adorable in this drama! Loved him also in surplus princess! Yes he looks like Jung-Shin from CN Blue which helps me like him as well. 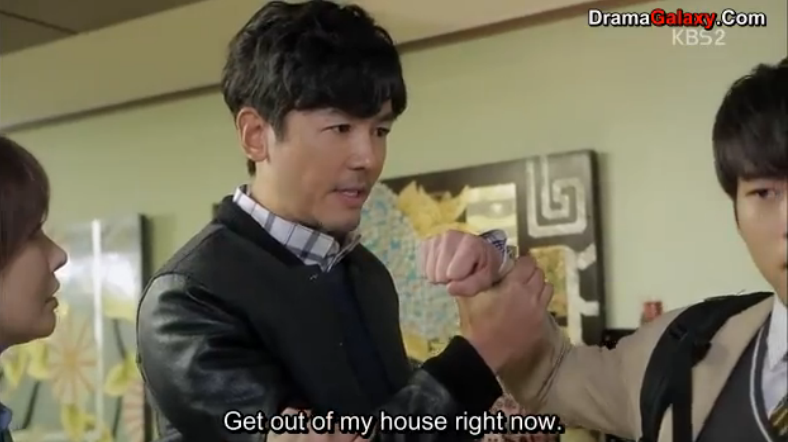 I loved his big brother and caring ability in this drama. Overall I really loved this drama, the focus was not completely on love interests but focused on all types of other issues and has intriguing mysteries throughout the drama. 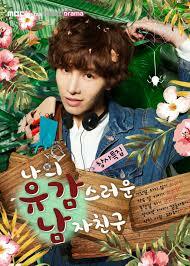 I loved it and I think everybody should go watch this drama RIGHT NOW!! 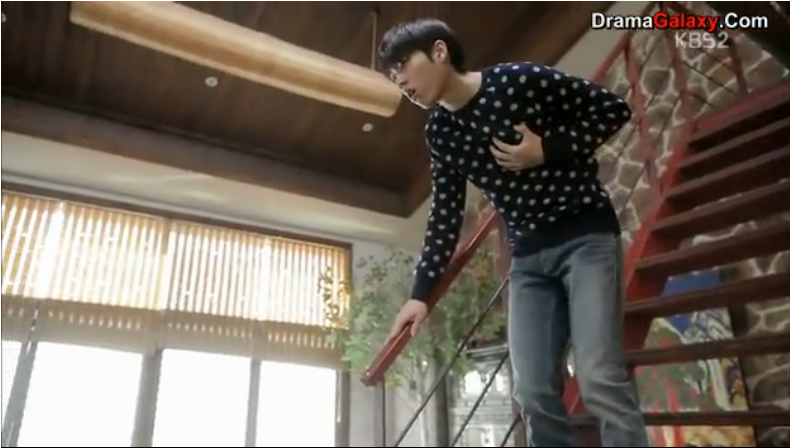 So I think Super Daddy Yeol was a drama that did not get much recognition but I did enjoy the drama. The child actor did a very good job in this drama I was surprised at how well she did in her acting. This was very emotional drama and it played on your heartstrings quite a bit. I can’t say that it was the most satisfying ending but I also wasn’t left anger or the feeling of being upset. 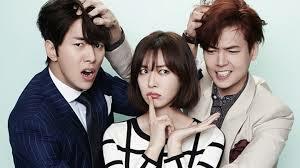 With the subject matter I found that their was still a lot of comical and funny parts in this drama. I found it very heartwarming and it was more about family and the happiness which it can provide. I would recommend this drama it was a fun ride! The second drama was The Sensory Couple which was an exhilarating ride. There were so many moments where it got so intense I needed to pause it to catch my breath. I mean people seemed to be very upset with this drama because a lot of things didn’t make sense and sometimes it was just dumb but I still enjoyed this drama. I love a little mystery with my romantic story and this was an excellent mix of a drama. Usually I have no interest in cop dramas but this one felt different because it focused on one crime that they needed to solve and didn’t have like a new crime happening every episode. I felt drawn in and wanted the criminal to be caught so badly. It was a good type of psychological thriller. The love line was not that strong for me and I didn’t quite find it that believable but I still couldn’t stop watching! The third was Falling For Innocence and again I don’t think this was as popular of a drama. 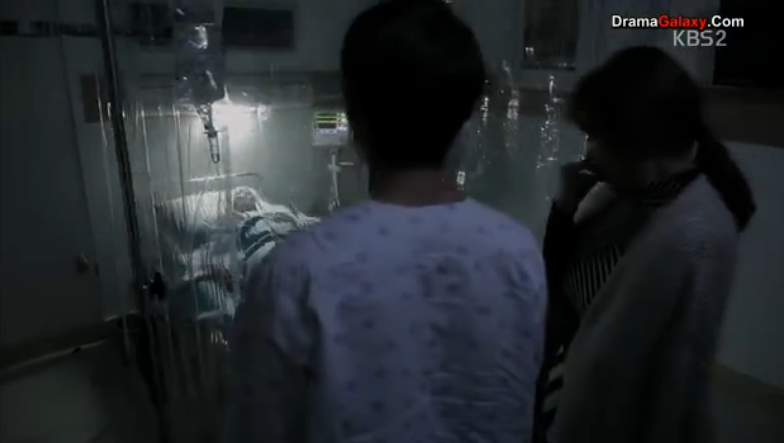 I personally love the medical mystery type dramas with the heart donor has a personality change from the new heart. I found that this drama was a lot more focused on business and their strategies. I didn’t always seem to follow exactly what was happening with the business end but there was still something charming about this drama that made me want to keep watching. Again their is a mystery that needs to be solved and the ending was a sufficient one so I did enjoy this one but it wasn’t one of my favorites. I was hoping for more a emotional or human side to this story. Lastly there is My Unfortunate Boyfriend. This was a good drama if you just want a feel good story and something that isn’t too intense. I think if you can get past the first two episodes or so the overacting and ridiculousness seems to calm down quite a bit. It was a bit cheesy but I still found it enjoyable and found it still had an interesting storyline that will keep you interested. I also think the ending is interesting but not terribly surprising. Overall kinda predictable and cheesy but still a lot of fun and enjoyable.